Piera B | Have you tried the “King” of mushrooms? 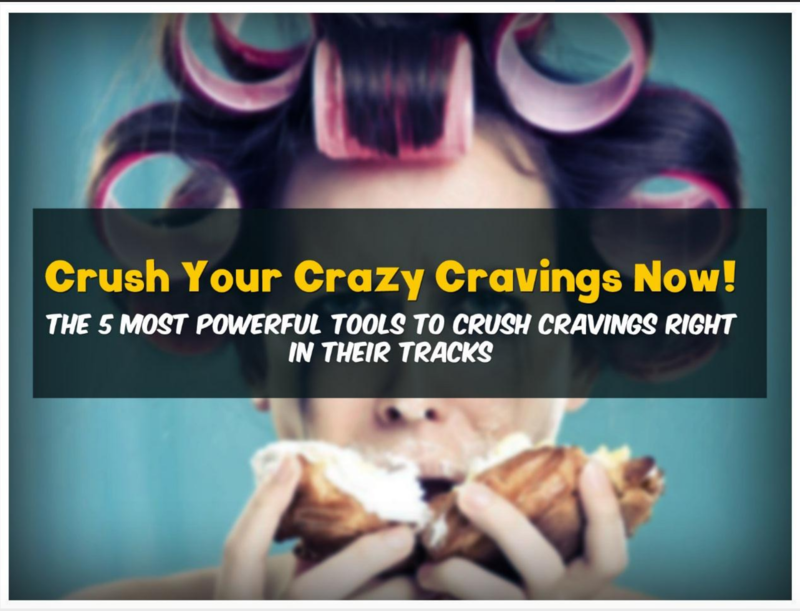 Find out what it is and how it can powerfully empower your life! If you know me well, you know that I’m a health nut and in the best of ways. I promise. And one of my favourite areas of natural medicine are medicinal plants. I SO love herbs, studying and using them on a regular basis to maintain my health and vitality. Plants are one of the kingdoms of remedies I learned in Homeopathic college, in my herbology classes and in my nutritional studies. Plants offer us more than just nutrition. They are powerful medicines and most conventional pharmaceuticals are actually based from plant extracts. The BIG humongous difference is they chemicalize the constituents and turn it into something completely artificial. But today I want to offer you some really powerful information about my most favourite and most revered plant medicine on earth. I call it the KING of mushrooms. There are many amazing mushroom remedies like Reishi, and shiitake. But I want you to become really familiar with CHAGA mushroom. Yes this is the mushroom of ALL mushrooms. 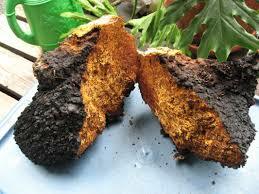 Chaga grows in cold climates and on the bark of trees. It is a very, very hard mushroom, making it stand out even in that respect to the other mushrooms. Chaga has the feel and consistency of wood. 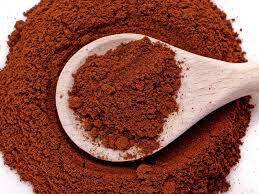 It must be ground well if consuming whole, or it may be steeped and cooked over low heat for 3-5 hours. Therefore, the Russians have been privy to the powerful therapeutic effects of this mushroom for over 60 years. It is an officially known medicinal herb that helps support athletes, the armies and the general public’s health. It isn’t a secret anymore and now is easily attainable here in Canada and most cold northern climates. The important thing is to take it on a consistent basis and with periods of rest from it as well. As with all supplements and herbs please consult a healthcare professional that can guide you with appropriate protocols and dosages. This is the powerhouse mushroom. It has numerous phytochemicals that provide a ton of nutrition and supportive value. As an adaptogen, Chaga helps us adapt to stress. It helps us deal with excess strain, over fatigued states and therefore helps us recover and restore our bodies back to a healthy state. If you often feel fatigued even on days where you get lots of rest or sleep, or you have a hard time sleeping well, or you feel wiped out a lot and unable to recover from workouts then consider taking chaga to restore your energy levels. It isn’t normal to feel tired! I want to scream that from the mountain tops at times. People have begun to get used to feeling “tired all the time” because it’s common and thought of as being part of our daily grind. Well it isn’t normal to feel tired all the time or most of the time. Chaga works deeply and profoundly to restore your vitality and energy reserves. It helps with exercise recovery as well recovering from the stress of an illness or disease. It benefits anyone challenged with infections, allergies or chronic illness. This doesn’t mean it cures everything. Please understand that health and healing isn’t so cut and dry. There are many pieces to the “health pie”. There are physical, mental, emotional and spiritual elements that all need to be addressed to achieve strong health and vitality. So herbs, and medicinal plants are ONE piece, not the whole pie. Chaga is a HUGE anti inflammatory. It helps our body reduce inflammation by helping our cells repair more quickly. So it is highly indicated for those with heart disease, hypertension, have suffered a heart attack, and for those trying to lower their cholesterol. 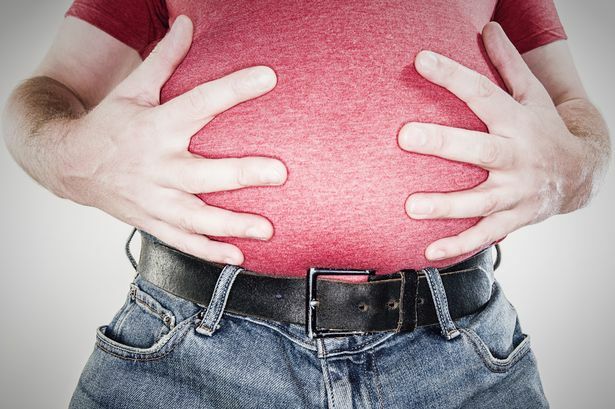 It is now proven that heart disease isn’t so much caused by a high fat diet, but because of high systemic inflammation levels in the body. Lower the inflammation and you lower your risk of heart disease. Chaga is also a HUGE immune boosting herb. It will strengthen your body’s defense system to infections, parasites, fungus like candida, viral health issues including HIV/AIDS, and cancer. Whenever you strengthen your immunity you are helping your body ward off all disease. Lowered immunity due to stress, and bad lifestyle habits are the main cause of illness. Chaga helps reduce the effects of daily stress. Chaga is a HUGE detoxifying agent. It works on the lymph, blood and liver systems to help release and cleanse out toxins from the body. So it is highly suggested to use as part of a cleansing protocol. It will also help the colon heal and any inflammation found there is assisted and supported. 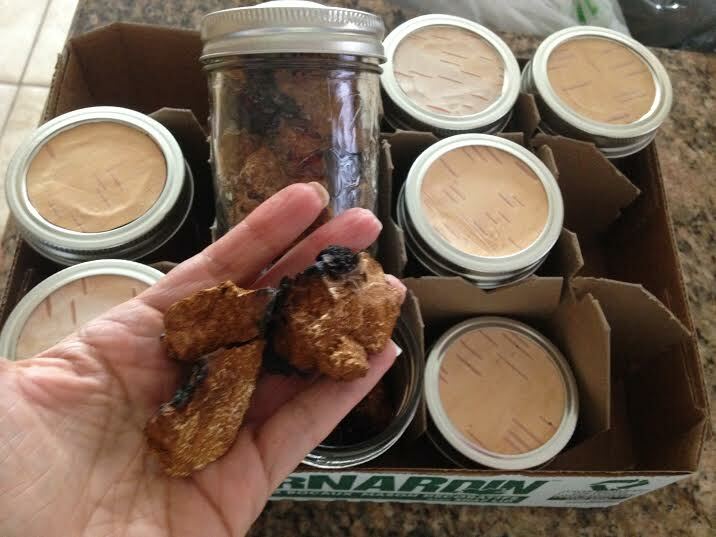 Chaga is also one of the BEST LONGEVITY herbs on the planet. 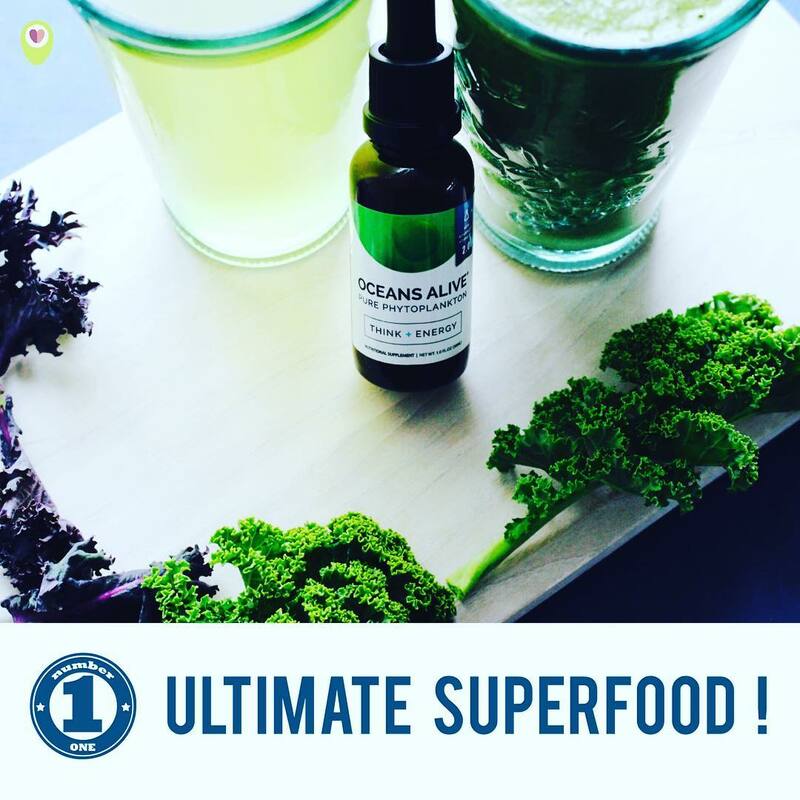 It is one of the highest sources of anti oxidants in the plant world, with one of the highest ORAC values (which is the value that determines the quantity of antioxidants in a supplement). It helps slow down the aging process because it helps the body recover and directly affects cellular function and regeneration. I hope this helps your life and your health goals. 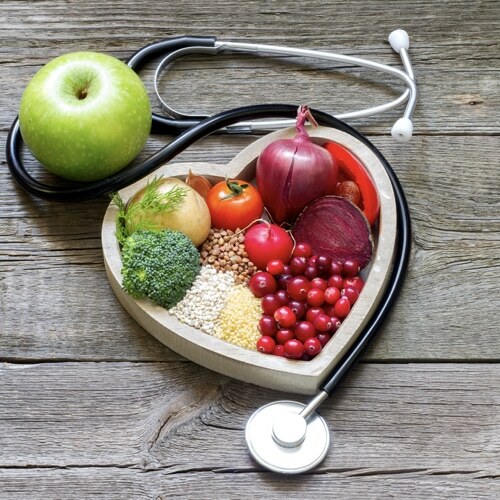 If you have personal concerns, and need more in depth information and assistance with your health needs please contact me and I will help you achieve the health and wellness you deserve. Drink up your chaga and watch your life make an almighty turn for the better. Stay health, happy and free!